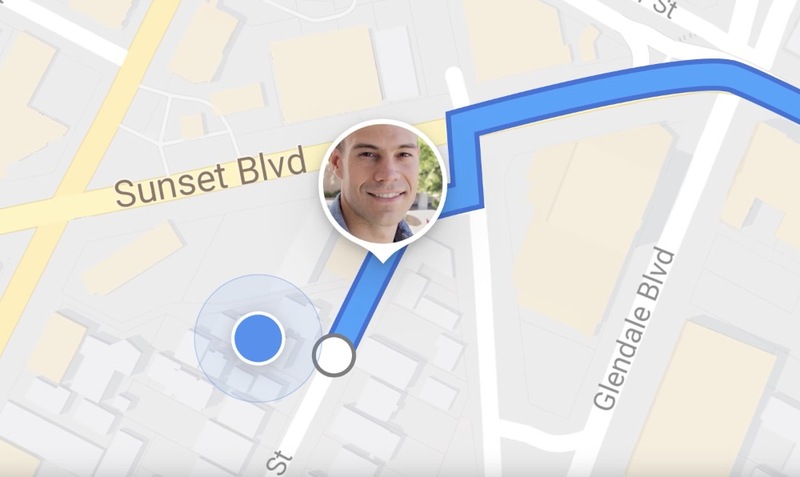 Google Maps is getting a pretty awesome new feature on Android, iOS, and the web. How would you like to share your location with friends, family, or colleagues you are meeting up with? What if you could share the progress of a trip on any platform? It’s coming. Real-time location sharing via Google Maps is on the way. Google would only announce today that location sharing is rolling out “soon,” but they did share a fun little video that shows how it will work. You can watch it above to get the basics. Once live, you’ll be able to open up Google Maps and choose to share your exact location with one or many people and even set how long the share lasts. If you take off for a trip with navigation, you’ll also be able to share that trip with people, so they can see your exact progress along the way. As you arrive, the sharing will stop. There are reminders or icons within the app to let you know that you are sharing, plus you’ll be able to stop sharing at any time. We’ll let you know once it starts arriving on devices.